The Lagered Tales Listenership Survey It’s our turn to listen to you. 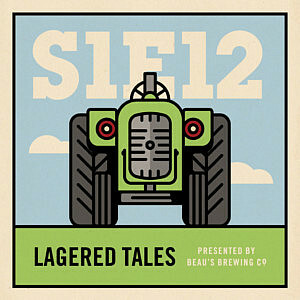 Please fill out this survey to have your say about season one of Lagered Tales. Your feedback will directly affect how we put together season two of our podcast, and we’ll send you an exclusive gift in the snail mail as our thanks.